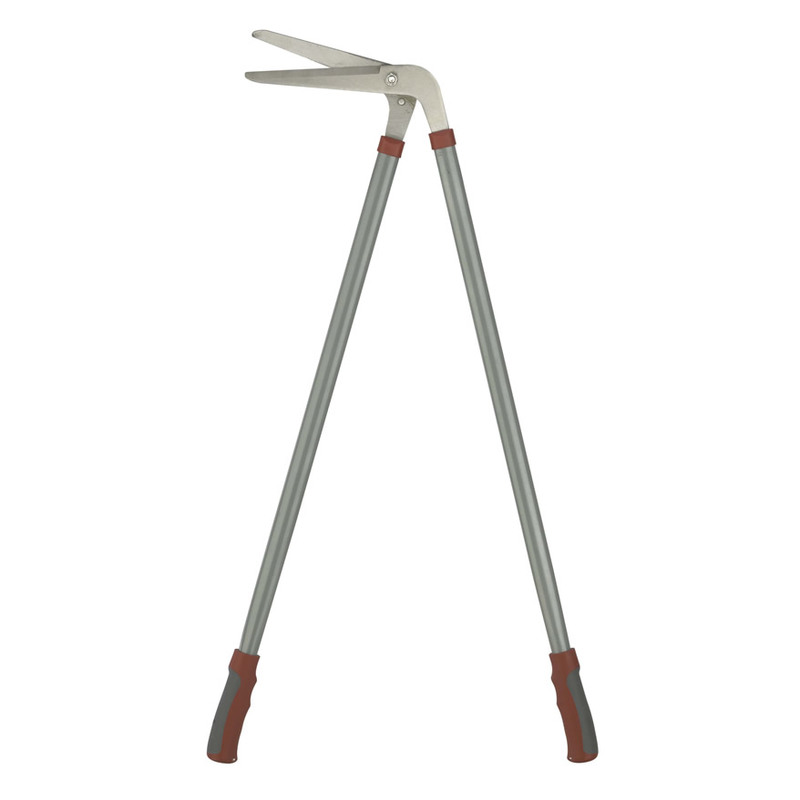 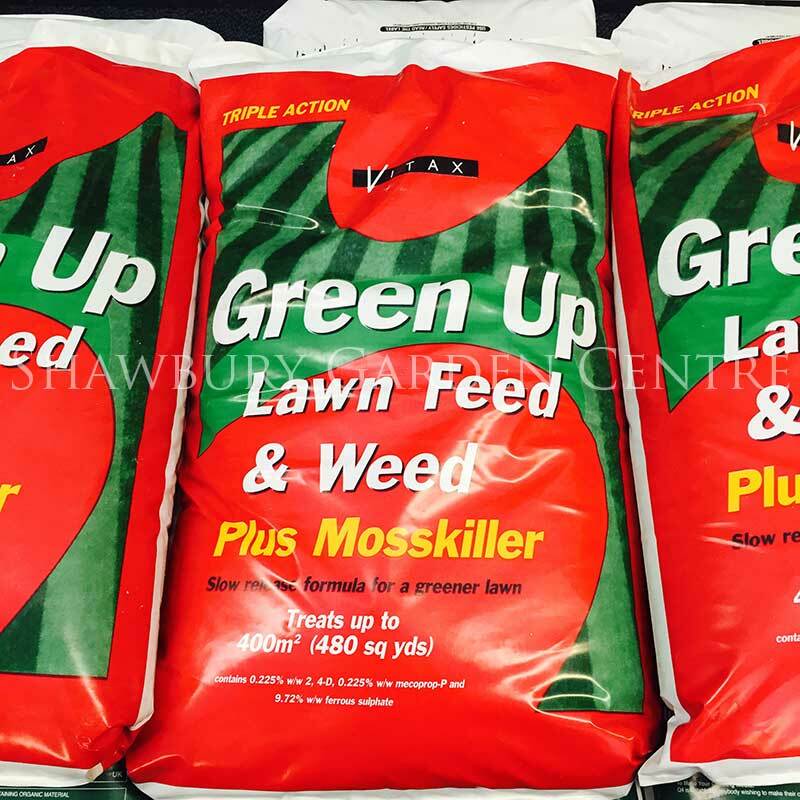 The traditional way to control lawn moss. 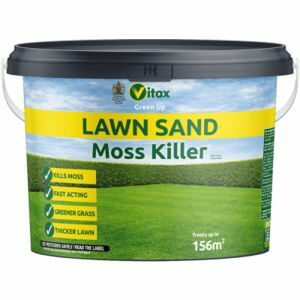 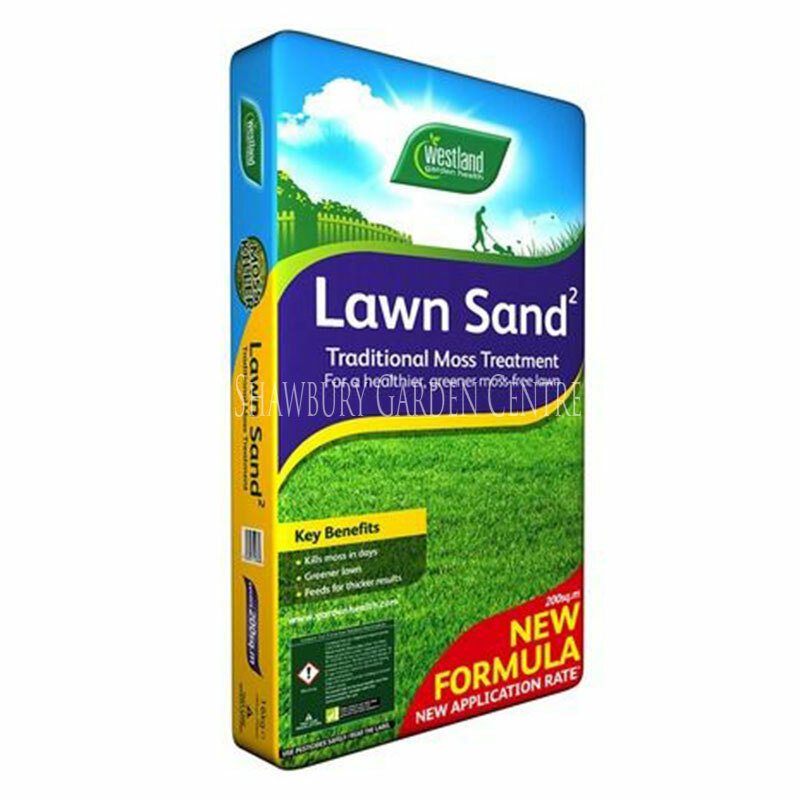 If moss is a problem in your garden lawn, then Westland's Lawn Sand can be used to control moss in both lawns and other fine turfs. 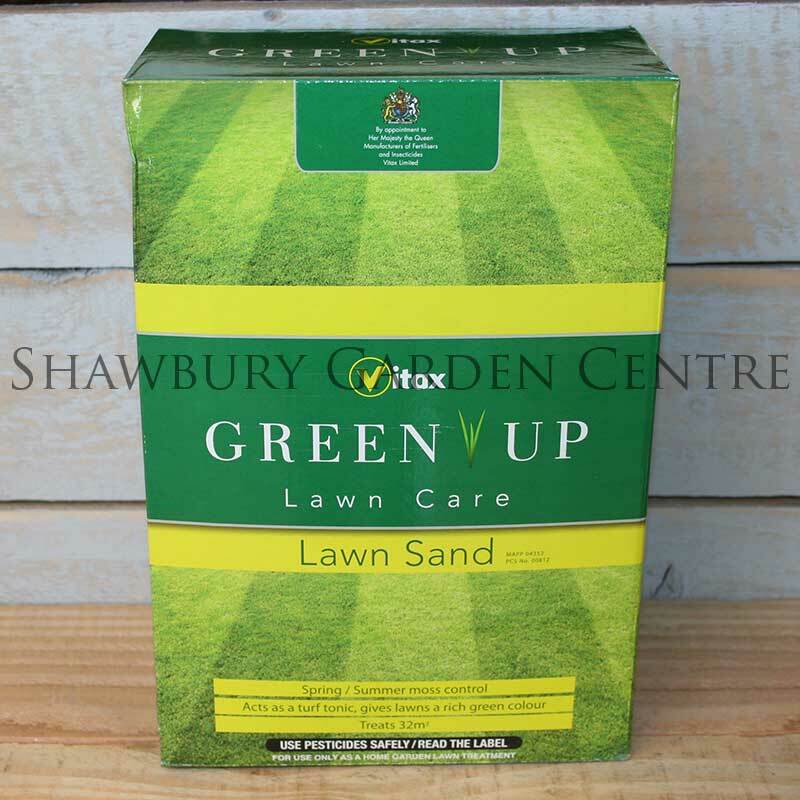 Lawn Sand also has some drainage benefits for lawns with heavy soils. 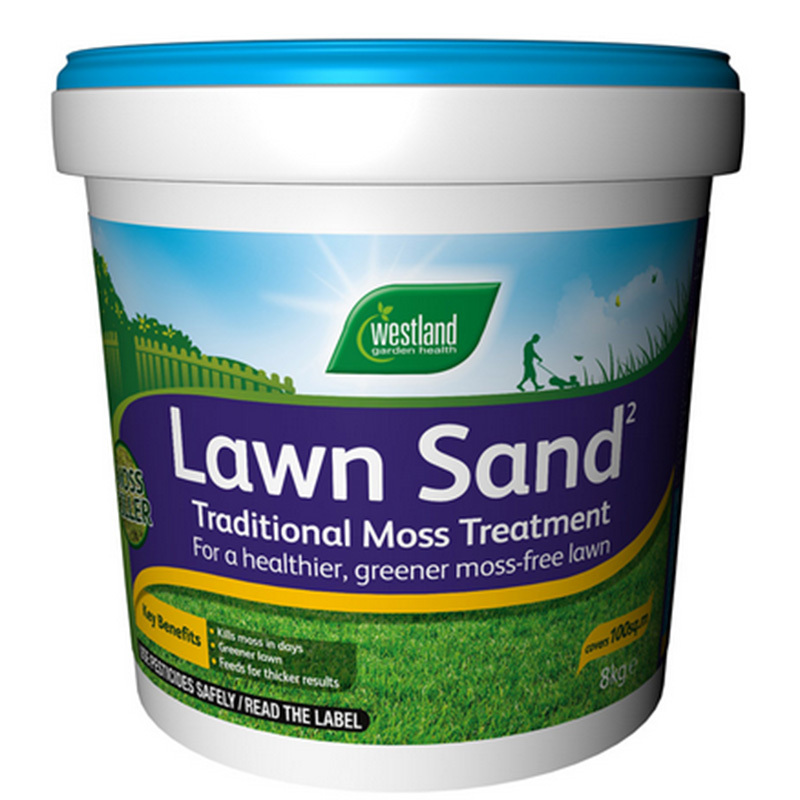 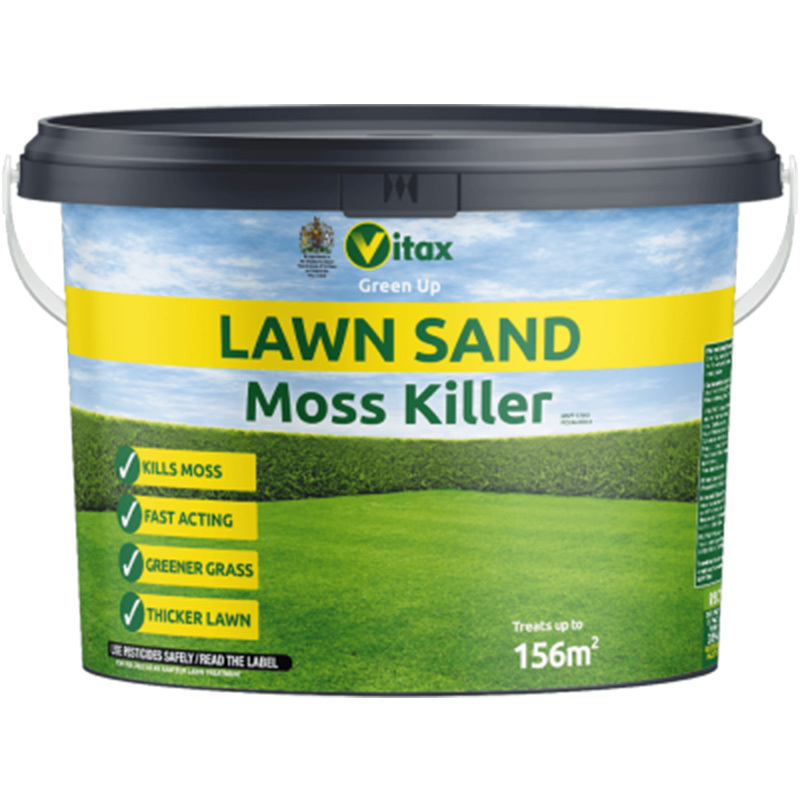 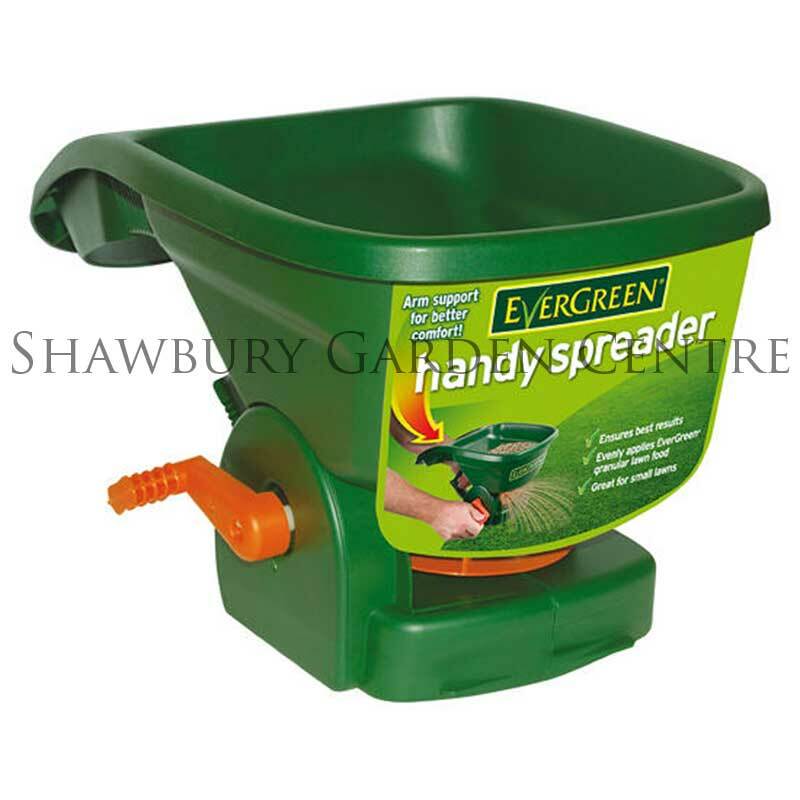 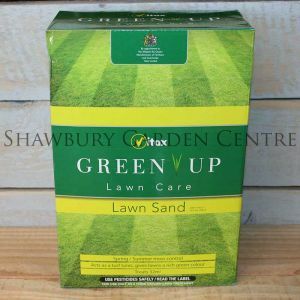 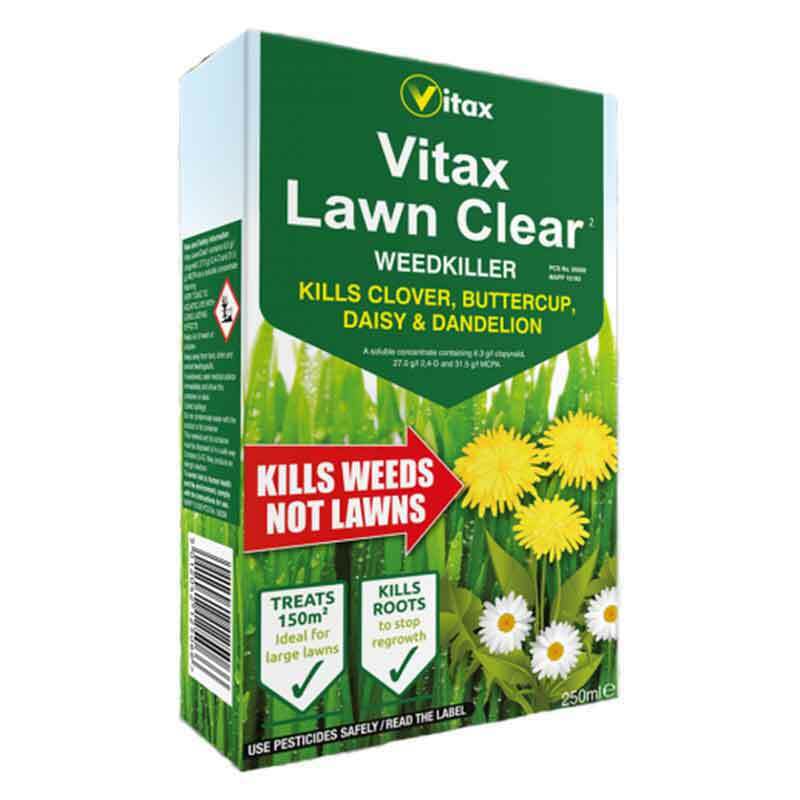 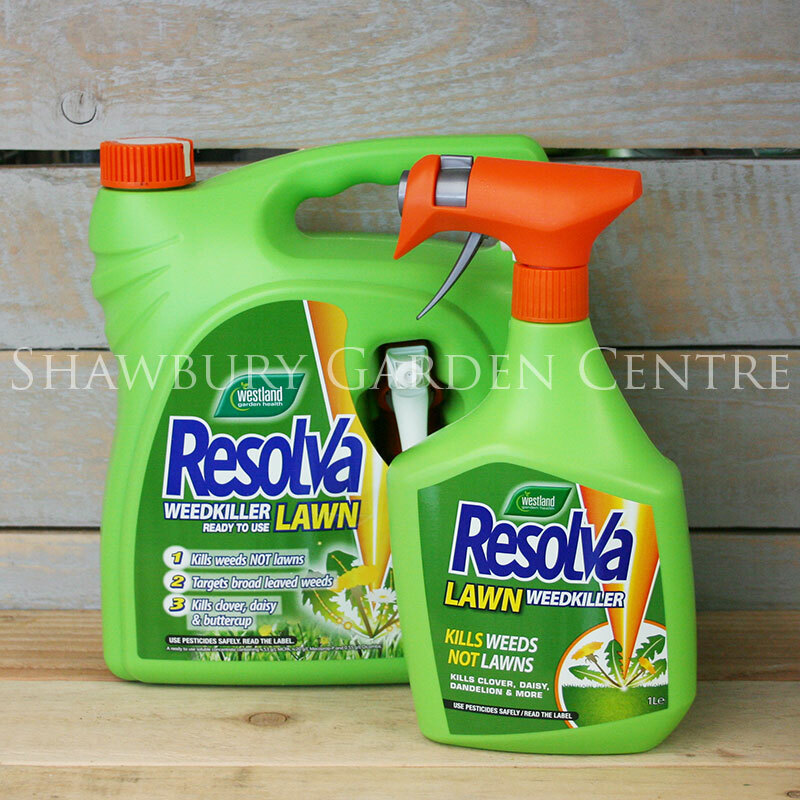 After applying Westland's Lawn Sand, your lawn should thicken and become a lush green colour. 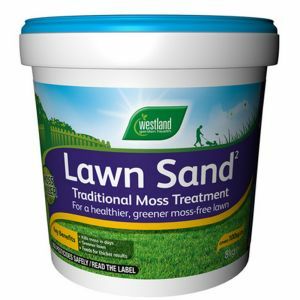 The moss will blacken as it dies (any blackening of the grass is only temporary). 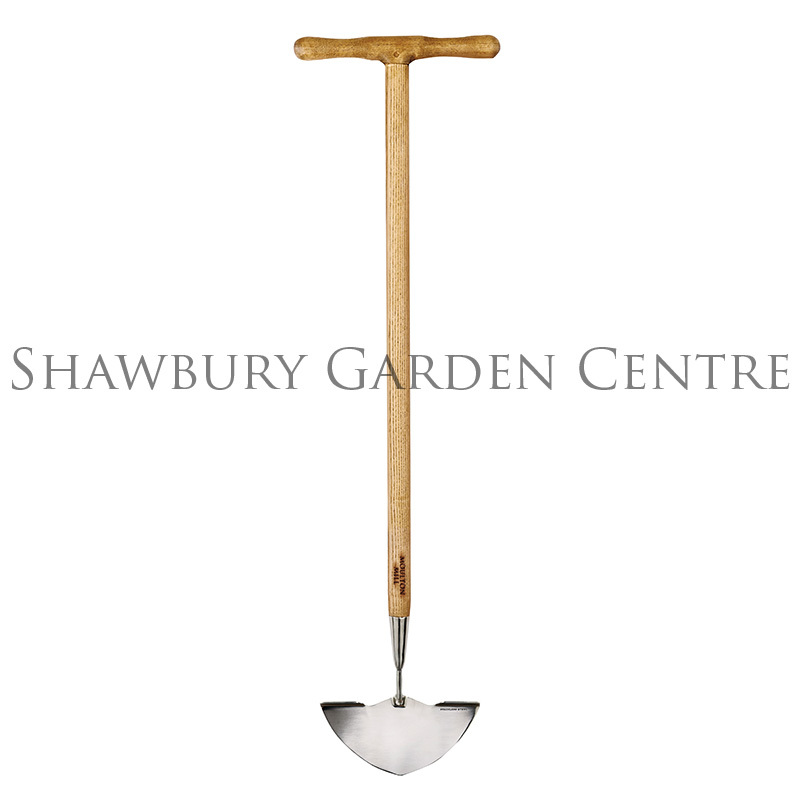 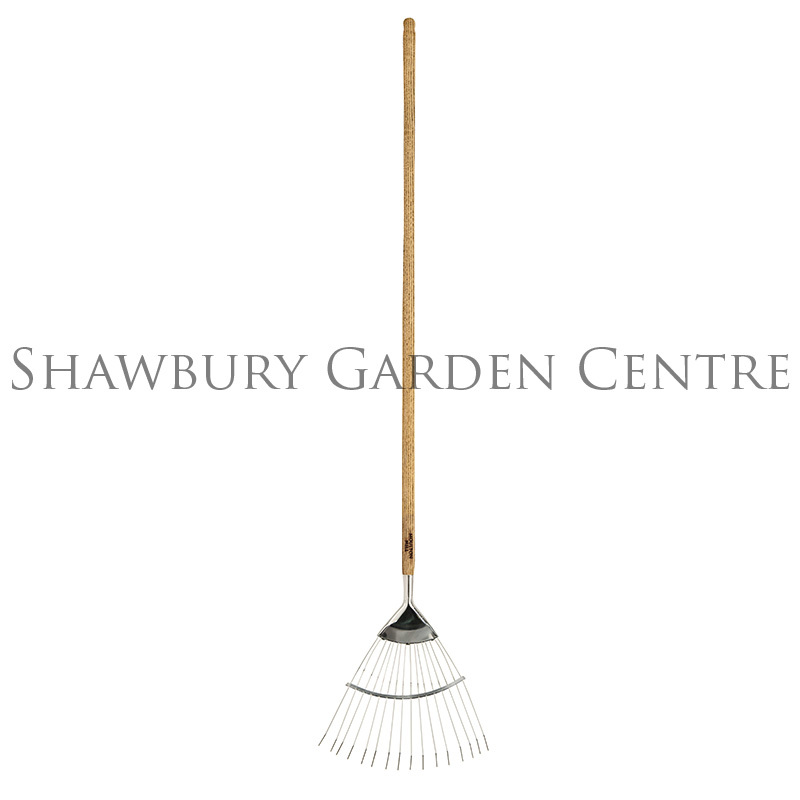 Thoroughly rake out the dead moss 7 - 14 days after treatment. 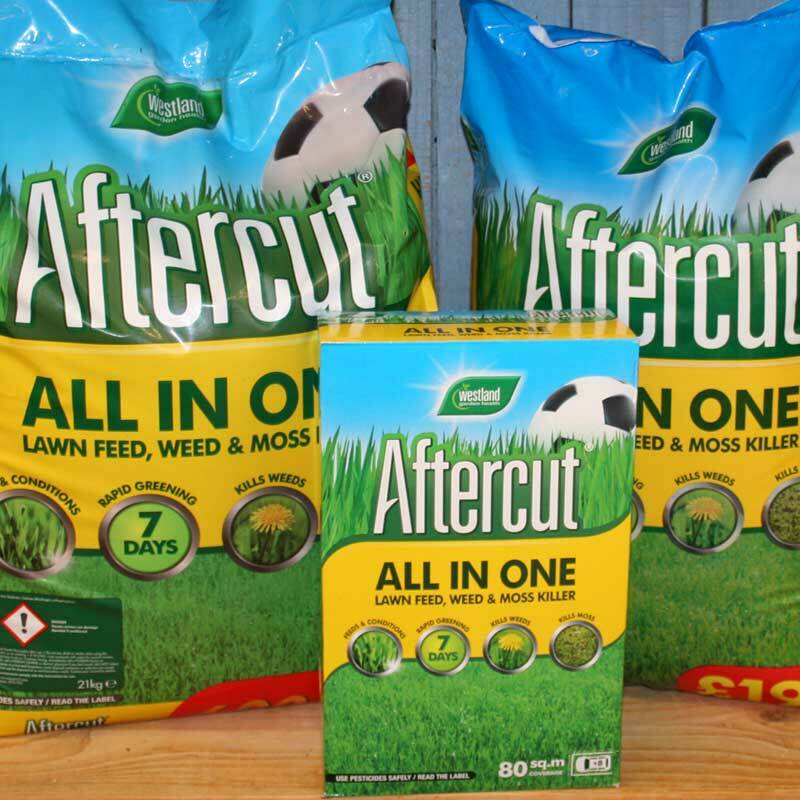 In addition to Lawn Sand treatment, the overall health and appearance of your lawn can be enhanced further by using Aftercut Lawn Feed and Conditioner. 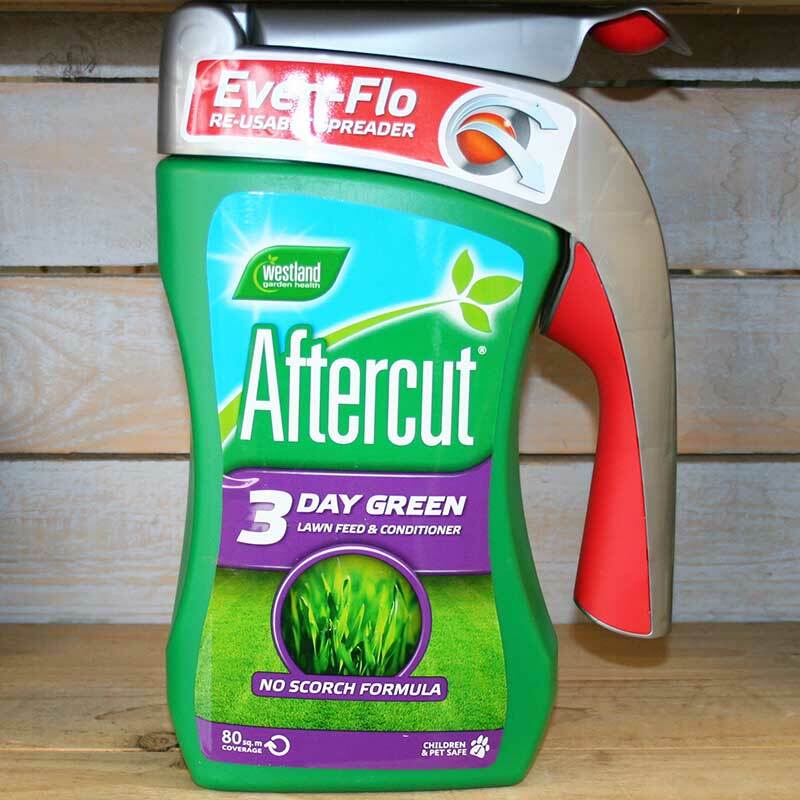 It's easy to use and gives visible greener results in just 3 days. 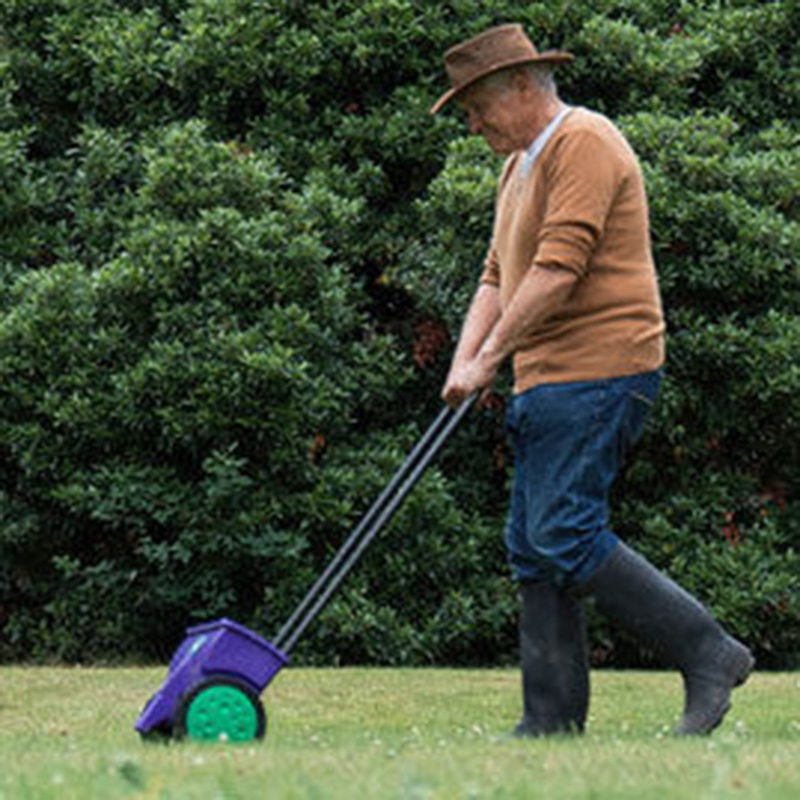 With regular applications, your lawn will become healthy and strong, requiring less maintenance over time.